Just over the Solent waters heading south you'll find the wonderful Isle of Wight. The Island is so conveniently located for south coast residents that it seems a little mad that we don't make more use of the attractions, beaches, and unique landscapes that the Island has on offer. Myself and my family have been visiting the Island for years and have visited pretty much every worthwhile attraction, pub, restaurant, beach, or shopping location — I even married my wife Lulu at a small ceremony at Priory Bay, Seaview. We love that the Island can make you feel like you're thousands of miles away in some unique far-flung foreign county, but still retains that unique British seaside feel that we've all come to love. 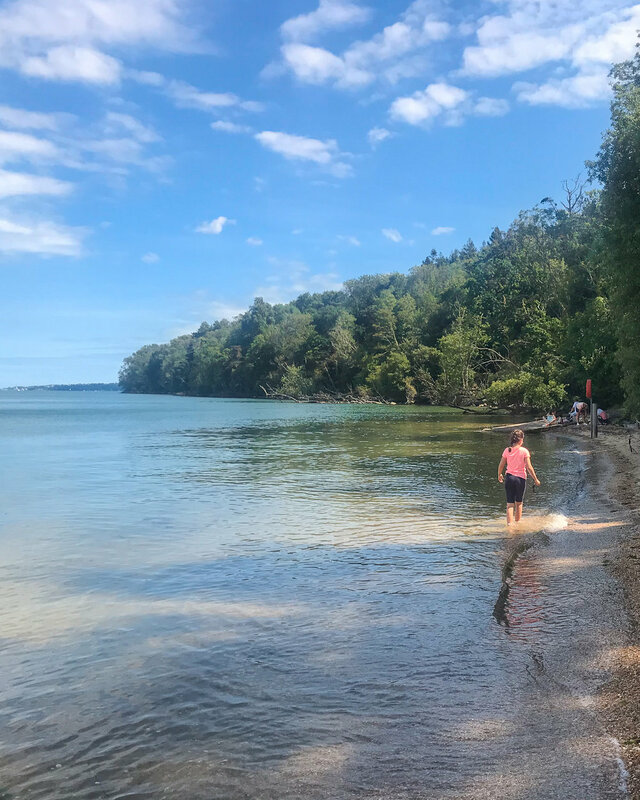 We've already visited the Island five times this year alone, including day trips to Ryde, weekend escapes to quieter corners of the Island, and a longer stay with the kids exploring the countryside and beaches. This July we travelled with the team from Wightlink, Portsmouth to Fishbourne via the car ferry. We've used Wightlink on a number of occasions over the years and have always enjoyed a five-star trip. You just can't beat departing our own Island city from Old Portsmouth and seeing the historic seafront as you head out into the Solent — it's a real treat! Wightlink Ferries have regular offers, and are currently offering 'kids go free' during the summer holidays. Click below to find out more about the offer. Where Should You Visit on the Isle of Wight? There's a lot of things to see and do on the Island and if we start to list all of the attractions we could be here for some time! This article is focused on what we got up to on our latest three day trip in July 2018 when we stayed at the coastal town of Cowes, famous for it's world class sailing and annual sailing celebration Cowes Week. Cowes is an English seaport town located to the North of the Island and comprising of West & East Cowes, split by the River Medina. You can jump on the conveniently located chain ferry that'll take you across the river to either side of town, and much faster than trying to drive all the way around by road. Cowes can be peaceful and relaxing, and alive with festivities during sailing regattas and the world renowned Cowes Week event. There are a number of small independent shops, cafés, and restaurants to keep you entertained for a couple of days. Cowes is a great base from which to explore the rest of the Island and is a little more lively than some of the other towns on offer. The famous once royal residence of Osborne House lies on the east side of Cowes. 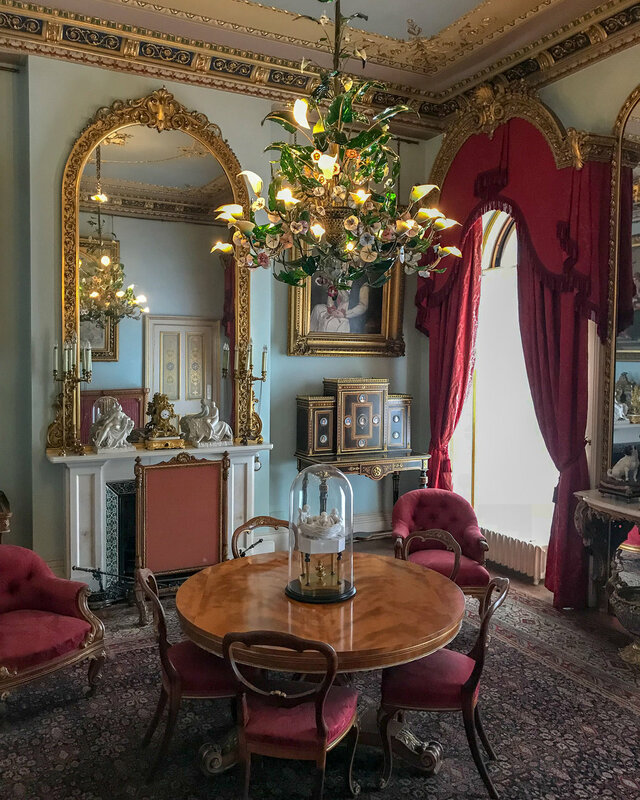 Built between 1845 and 1851, Osborne House is famous for being a royal seaside retreat for Queen Victoria and Prince Albert, and it's a top pick of ours for anyone visiting the Island. We've taken the kids here numerous times over the years and they've really enjoyed the visit each time. You can peruse around the former royal residents, packed to the rafters with historic monuments, antiques, and trinkets, before heading down through the picturesque grounds towards the estate's beach. During the school holidays there's normally a range of activities to keep the kids entertained. Make sure you take your trunks and a towel so you can enjoy the amazing beach front and take a dip in the sea! I would go so far as to say this is one of my personal top beaches in the world. Priory Bay beach has a lot of sentimental value for me as it was where I married my wife Lulu, but in addition to that it really is such a unique gem of the Island. If the weather is hot then expect the beach to be busy! Locals, RIB drivers, and sailors all flock to the area to moor up and enjoy the seafront around the bay. The beach is prominently golden sand. You can also access Priory Bay Hotel from the beach (currently under restoration) to enjoy a top-class meal or drink from their bar. You're probably getting the idea by now, we like to spend days on the beach. Another top sandy beach on the Island is in Shanklin. Located over on the south side, the seafront can be a little windier and the sea a tad cooler but it's still an amazing beach to enjoy with the family. There's an esplanade along the beachfront — occupied by hotels, restaurants, arcades, and you've typical seaside village attractions like crazy golf. First of let me say that the Folly Inn isn't the greatest pub in the world for food. It's a Green King owned pub so expect the usual standard bBritish pub food such as scampi, pie, fish & chips, and crumble for dessert, and whenever we've visited the staff have generally been quite welcoming. The location is hard to beat though. 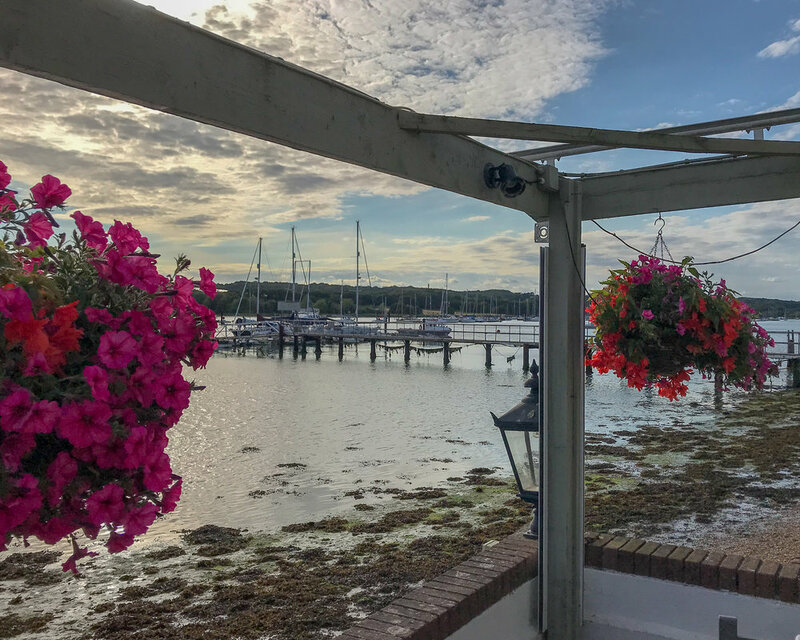 You can either drive through East Cowes down the pothole filled unadopted road to the river front, or take a private boat ride from Cowes centre down the River Medina to the Folly Inn jetty. It's a great pub to visit after a fun packed day around the Island to watch the sunset before heading home to sink into your pillow. Ventnor is another of our favourite locations that we seem to constantly visit when on the Island. As well a small shopping area, there's a picturesque beach front with clear waters, esplanade, and some top pubs. It's also a short drive from the Botanical Gardens which we didn't mange to re-visit on this trip but would highly recommend if you have time. The town has plenty of old seaside Victorian charm. These suggestions from our long weekend away are just a tiny fraction of what the Isle of Wight has to offer. If you want to find out more about some of the top attraction, things to do, and events around the Island then be sure to follow Wightlink's blog pages (linked below) for the latest articles.